Oh my goodness. November, y’all. Over the weekend, I had to turn my heat on and we enjoyed our first fire of the season… well, the boys and I did anyway. The hubs was off to enjoy his first weekend of hunting season. So I got my craft on in a huge way and got my booth all squared away for our Holiday Open House later this week! I’ll share pics on Wednesday, but for today I’m recapping a very busy October. Just in case you missed it. 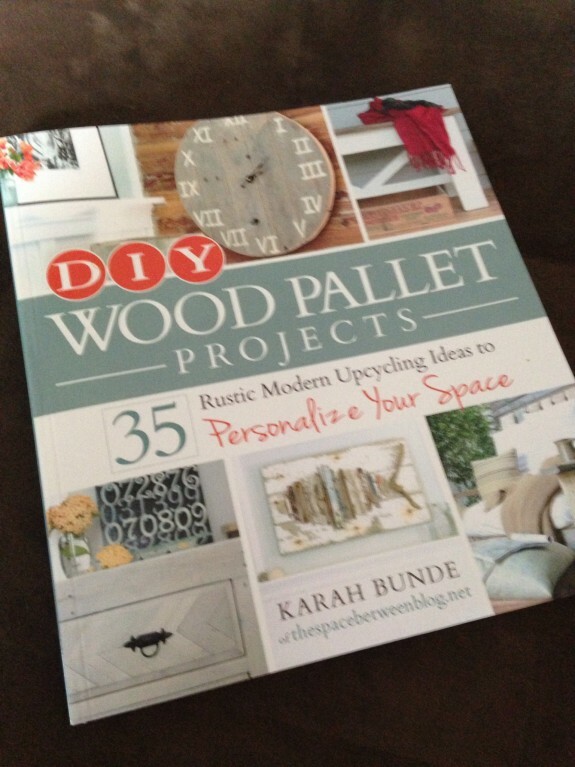 I shared my friend Karah’s new book... and still can’t wait to tackle that pallet that’s in my garage! 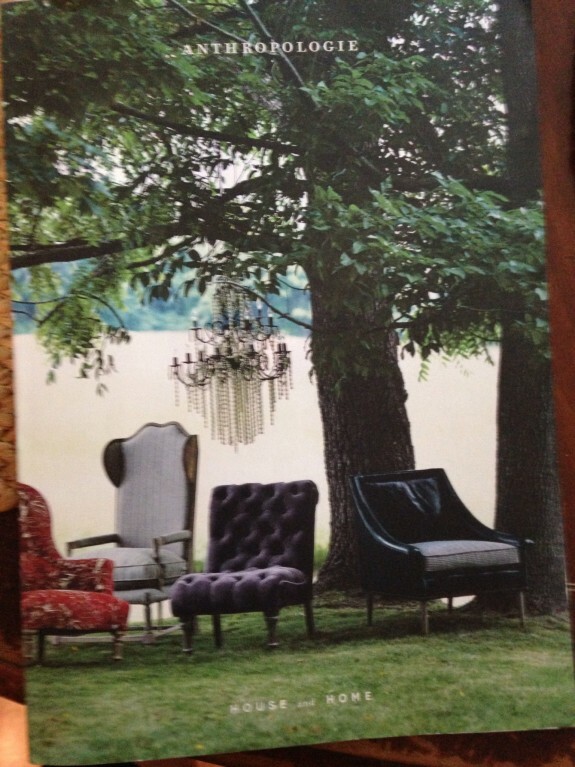 And some eclectic catalog finds from Anthropologie Home. 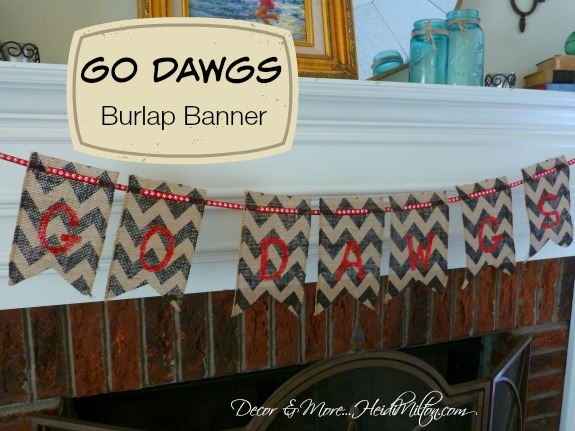 And shared a fun DIY burlap banner for all you UGA fans. 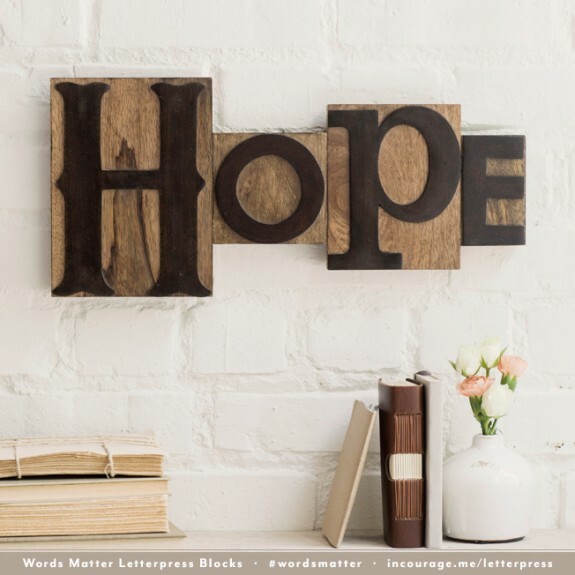 I helped launch a new product line for Dayspring and (in)courage — their letterpress blocks are amazing. 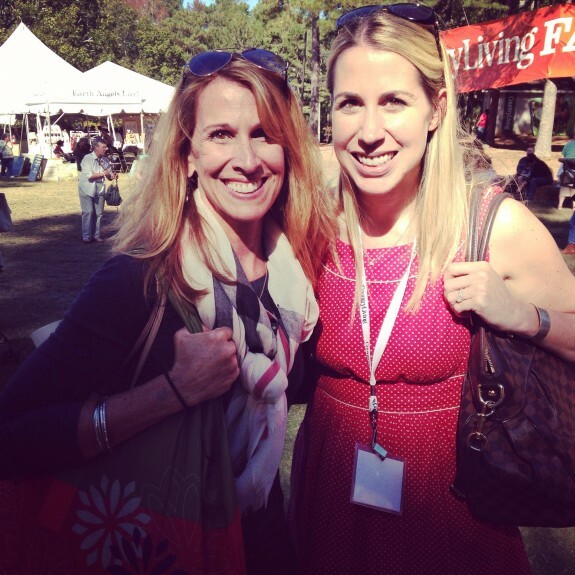 Where I got meet Rachel from Country Living magazine… holla! On a personal note, I shared a new quest to get healthy — the Whole30. I’ll update you more in a few days, but it’s going GREAT. 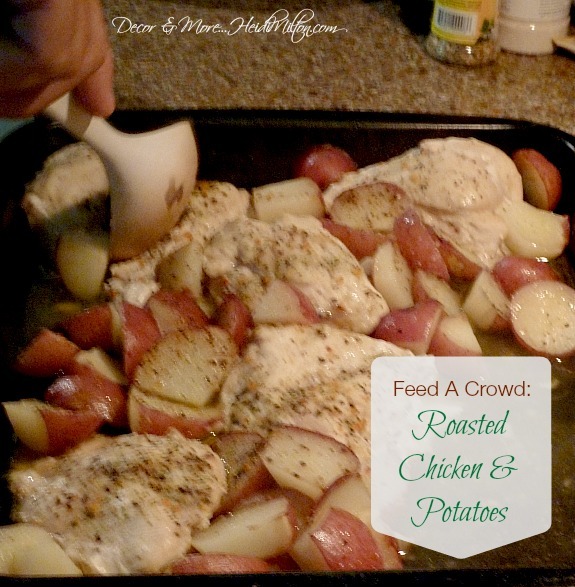 And I also shared two random thought posts on a couple of Fridays (aren’t they fun?) — anything from decor to fashion to just a thought or two. You can find them HERE and HERE. And now for a word from my soapbox: DON’T FORGET TO VOTE TOMORROW. I don’t care who you vote for or where you come fall along political lines — JUST VOTE. I had an interesting (!) conversation with my 27 year old stepson who doesn’t think any of the issues being voted upon or the candidates have anything to do with him. Poor thing. He got a serious earful over a cup of coffee. Much more than he bargained for at 6:30 a.m.
That’s it from here, y’all! 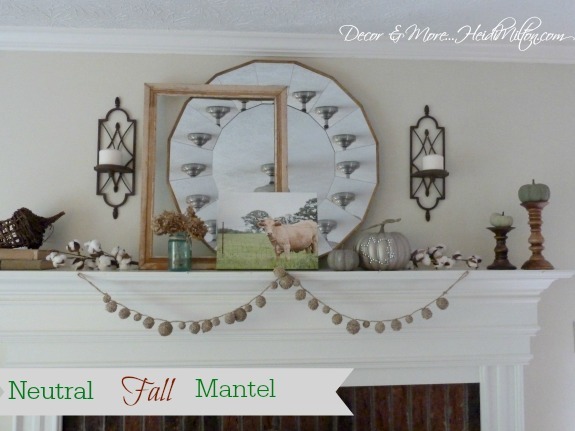 I’ve got a fun-filled November coming your way… giveaways, gift ideas, and some fresh DIY projects! Enjoy your day! You had a great month of activities…love Karah’s book!…cannot believe October flew by!!! Have a great month of November!!! it was very chilly this weekend. 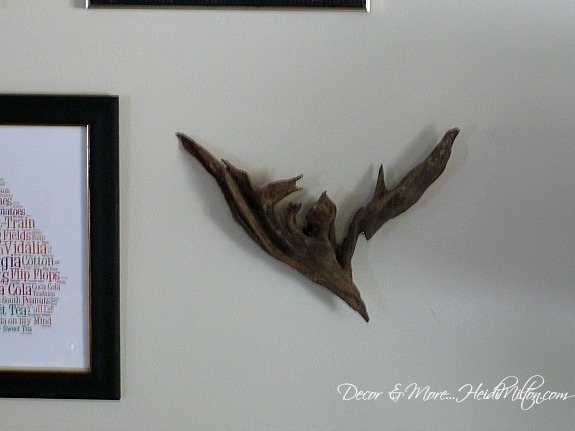 perfect weekend to tackle those indoor projects. wish i lived closer , i would come see your booth and perhaps spend some money…which I don’t need to do. happy November!